Formerly called my “28 Days of Classy & Fabulous Things,” the new name reflects two epiphanies. First, it is a leap year this year and there are 29 days in February. I hear this kind of thing happens every 4 years or so. 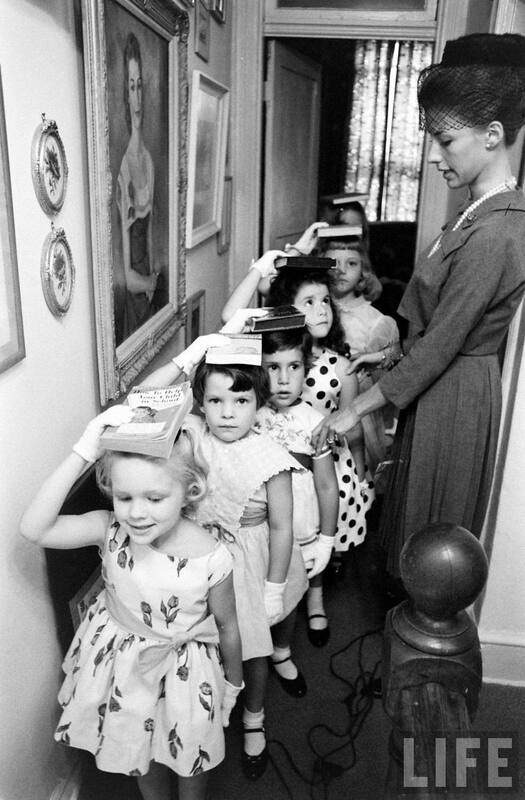 Second, when I discovered pictures of young ladies at charm schools in the 1940s and 1950s, I found myself wishing we still had them today, but that they would offer the modern girl of today a bit more substance than how to balance a book on your head. Perhaps I am wrong, but to me the charm schools of yesteryear seem especially focused on outward presentation, with an emphasis on catching a mate. Of course, looking great and having a satisfying relationship remain important to a lot of people — but that is not the end-all, be-all for most of us these days. So let’s take the idea and make it better, shall we? Enter, the Quite Continental Charm School: a modern guide to creating a charmed life, where you will learn classy and fabulous things to do, to see, to think about, to taste, to buy, to read, to listen to, and to experience. And as I definitely don’t claim to have a monopoly on such knowledge, you’ll have lovely guest instructors, chosen for their class and fabulousity. While it is my earnest hope that we’ll be a coeducational establishment, some boys might like to supplement their studies with a look at Valet’s Handbook, an excellent collection of tips and tricks that was one of the original inspiration sources for this feature. 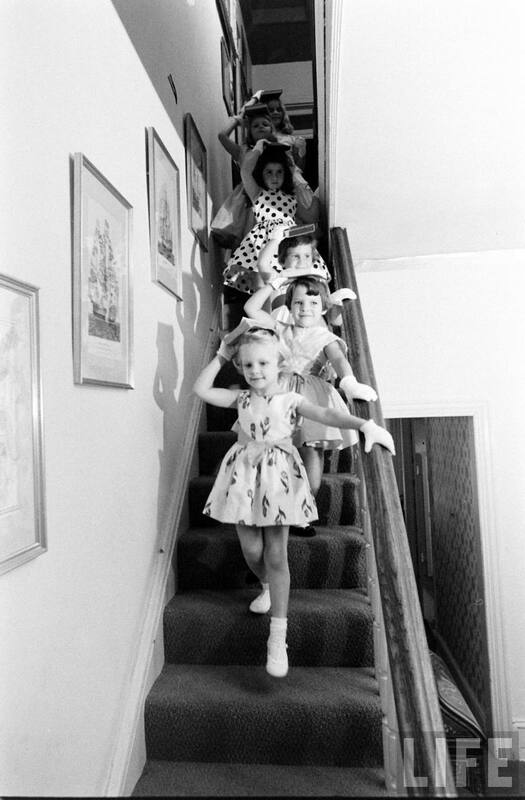 Moppets Charm School, taken by Arthur Rickerby for LIFE Magazine. Images via the LIFE Archive. Hi! Do you have any info in the picture posted? Like info on where/when/etc. the photo was taken? Thanks! All I can find out is that it was taken by Arthur Rickerby in 1962. I wasn’t able to find a corresponding article in Life Magazine, so my guess is that they may not have been published. You can view the rest of the set here. Be sure to click on the smaller pictures at lower right, they will change when you click on one (the Life Archives are a bit annoying to navigate). You are currently reading The Quite Continental Charm School at Quite Continental.